Pro League + is the social pillar of the Pro League. 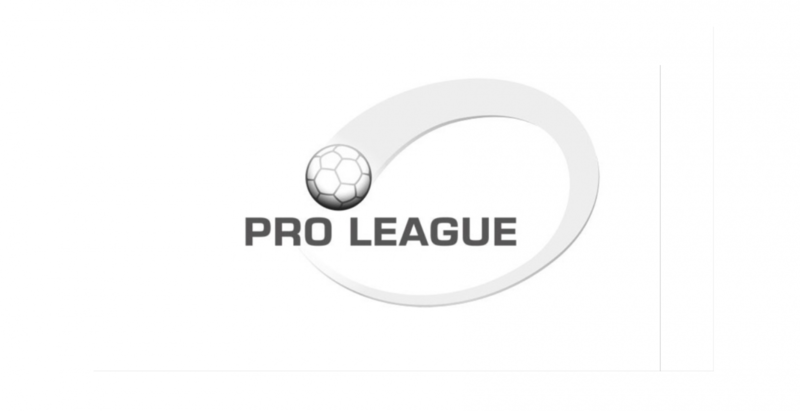 Pro League +, together with the 24 Pro League clubs, is aiming for a strong CSR policy in which football is a tool to make a positive contribution to society and football clubs are credible local social players who organise community outreach programmes in cooperation with civil society organisations. 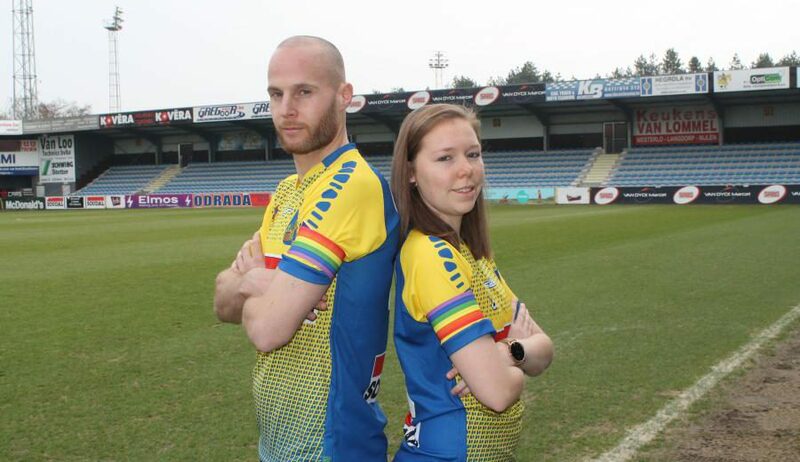 Pro League + collaborates structurally with the Belgian Homeless Cup, the VUB and other (inter) national, regional and local organisations to strengthen the CSR policy of the clubs. 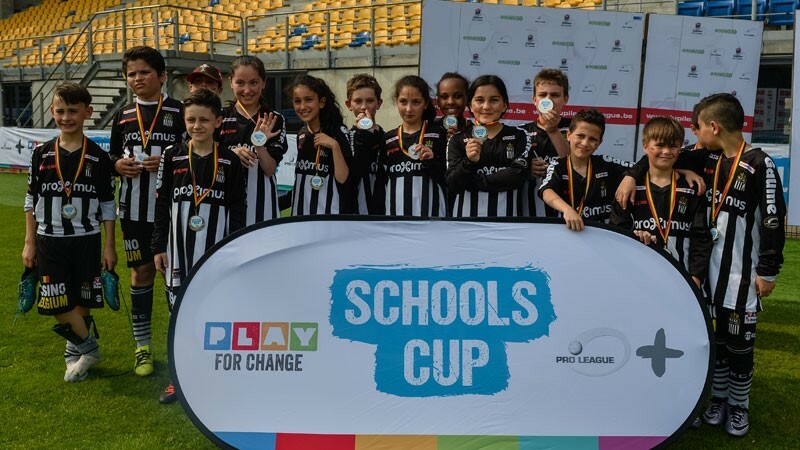 From its social responsibility, the Pro League supports the professional clubs in Belgium, in developing their corporate social responsibility and their community outreach programmes. This is done through bi-monthly commissions, constant information exchange and annual training and accompaniment programmes for the clubs in collaboration with the academic world. The objective of this support is to strengthen and sustain the local Community and Social Responsibility of the clubs: to provide the professional clubs with the capacities to become an actor, who, together with local authorities and social partners, ensures a social effect and offers to local and possibly also (inter) national opportunities to specific target groups. In addition, the Pro League also organises various national information and awareness campaigns in cooperation with national and regional Governments, the Christmas campaign, a fundraising campaign for the benefit of social partner Damien Action, and a national School tournament for the third-degree primary education. 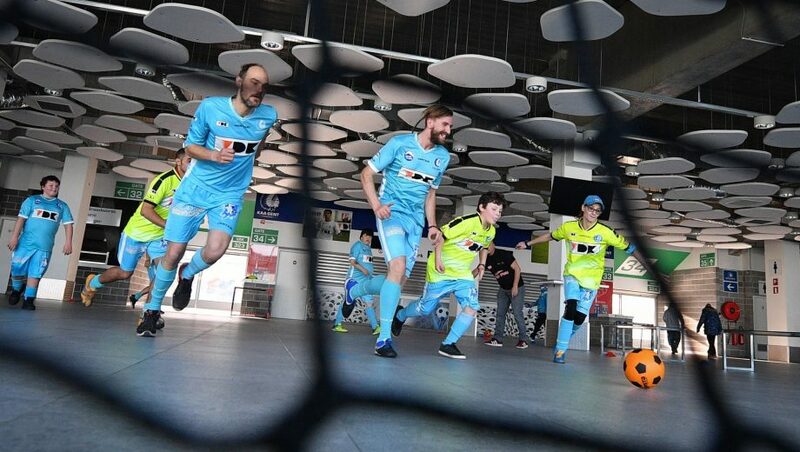 Together with other partners, the Pro League is the driving force behind the football Kick Off, an annual football tournament for young people with a disability. 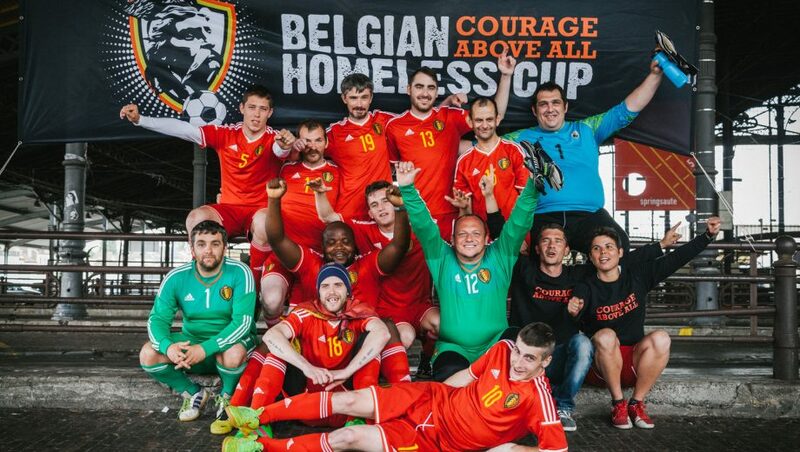 Finally, the Pro League also supports the Belgian Homeless Cup.